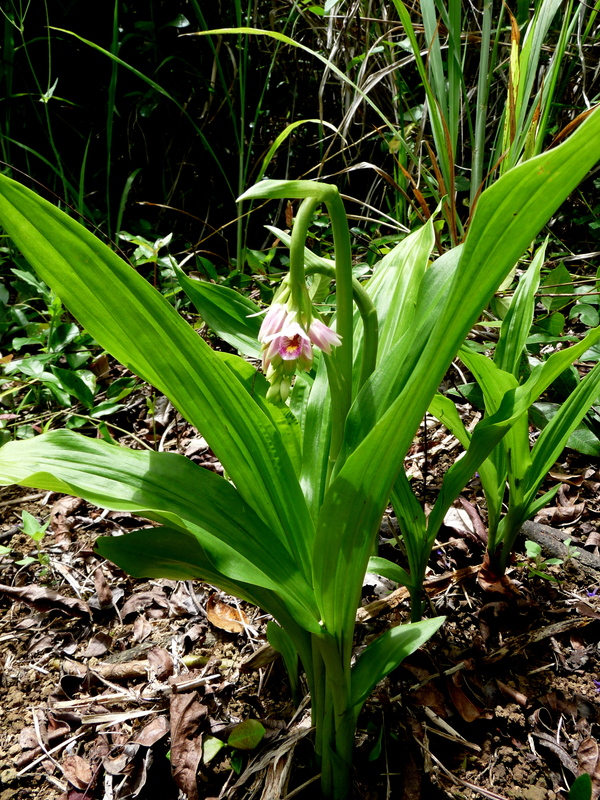 This entry was posted in Daintree Plants, Orchids and tagged Orchids. Bookmark the permalink. I was enjoying the Orchid photos, before I found my own name there. I shall do two new species – for me – tomorrow. 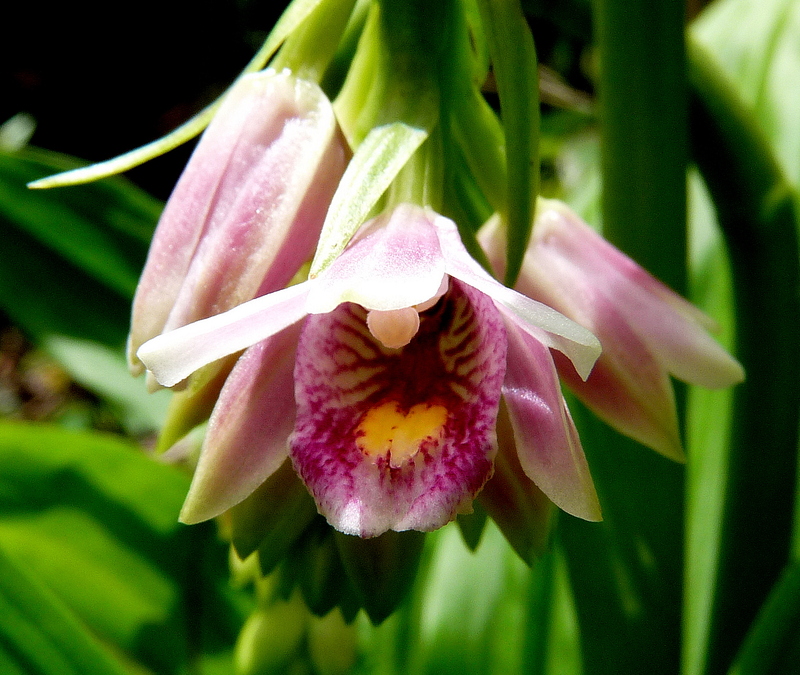 One is the rainforest Calanthe, which I was shown by Alan Stephenson, from ANOS. It is close to its southern limit, 40 Kms south from Nowra, NSW. Happy New Year to you and Barbara. You are doing a great job as caretakers of the land, and the flowers and creatures up there. 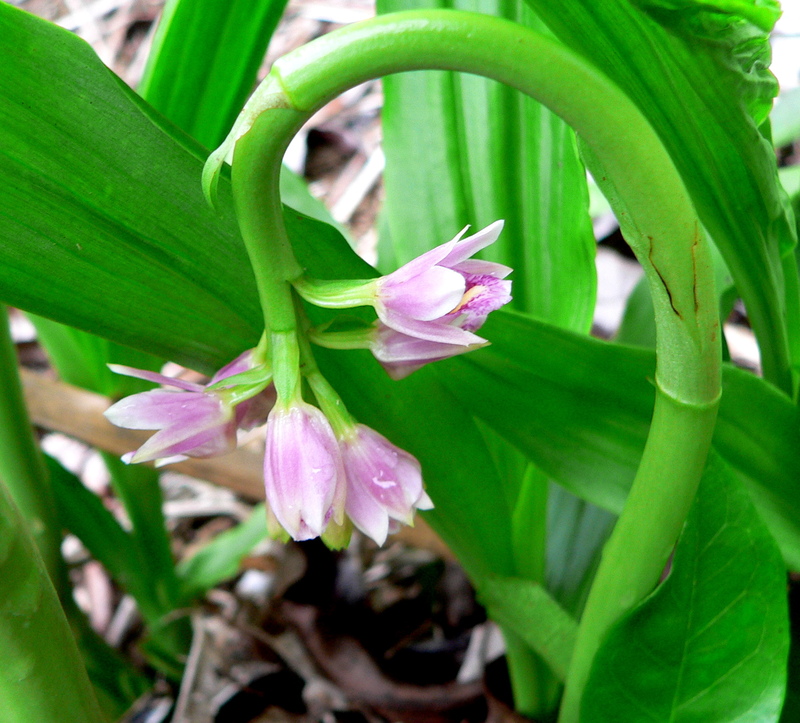 Finally found confirmation by photo of the 1 terresterial orchid I know nothing of. Transferred mine to a pot last July and after flowering T now have a bulging seed pod. This was collected growing in soil under trees heading towards Byfield from Yeppoon.